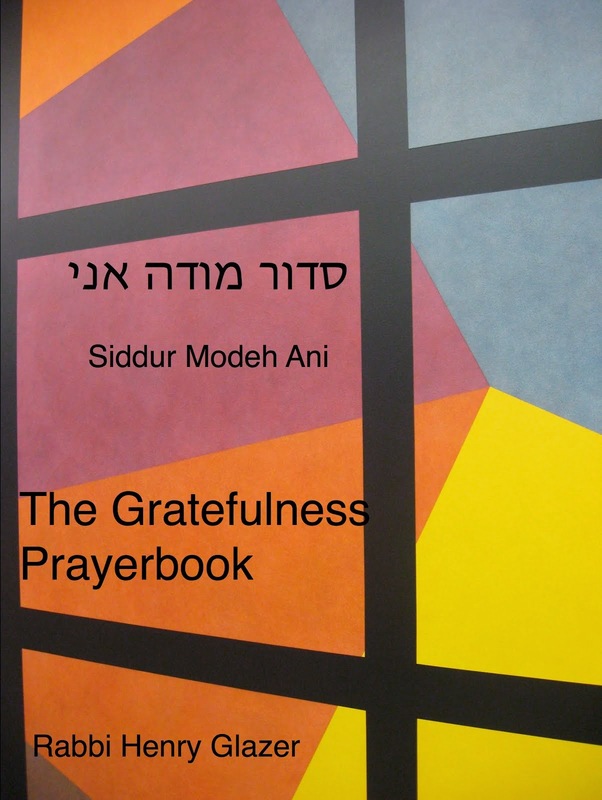 The Grateful Rabbi: GRATEFULNESS FOR "TESHUVAH"
This is a hectic time in Jewish households and synagogues.The pace of preparations-buying seats for services, writing sermons and reviewing prayers, deciding on menus and meal arrangements for family and friends is frantic, and beneath it all, we struggle to deal with the anxiety of a year drawing to a close and the uncertainty of a New Year about to begin. For many this is not much to be grateful for. But beyond the temporal and material concerns of the day, we have been given a spiritual gift of renewed possibilities for change and improvement. 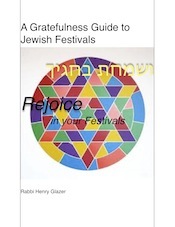 For the gift of teshuva I am most grateful.I cannot think of a more spiritually rewarding capacity.It represents the very lifeline of Judaism and human experience. It asserts that we are not victims of fate but self-determining beings of dignity and worth. 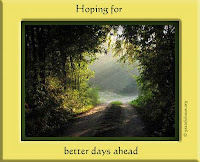 Teshuvah translates literally as "turning" or "returning." 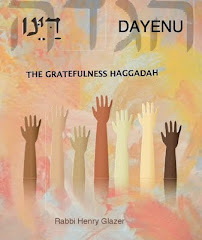 In the opinion of some the required turning of the High Holydays is a behavioral one. We make a resolution to change our behavior and proceed to do it when the New Year begins. Easier said than done! Teshuvah challenges me to turn inward and make a subtle yet significant turning of my perspective on life. 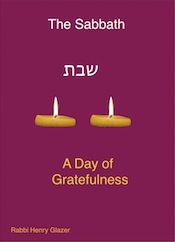 Each Rosh Hashanah offers me a dramatic moment during which to focus on the spiritual capacity to approach life, others and God with a response of gratefulness in feeling and in deed. 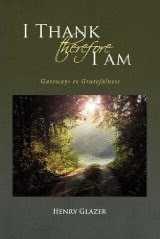 As we cultivate this attitude in on-going mindful meditation, prayer and thought, we discover our souls turning toward the awareness that all of life is a gift.This gradual process of teshuvah continues year long, hopefully enriching our minds and hearts with the happiness that comes with gratefulness. I wish you all a New Year of renewed gratefulness and joy. GRATEFUL FOR AN ORDINARY “MENSCH"